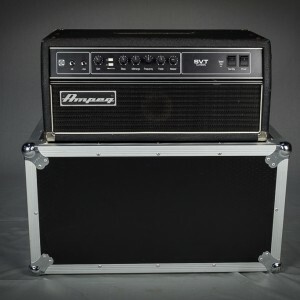 The harmonically rich sound and legendary performance of the Ampeg SVT are redefined in the SVT-2PRO. 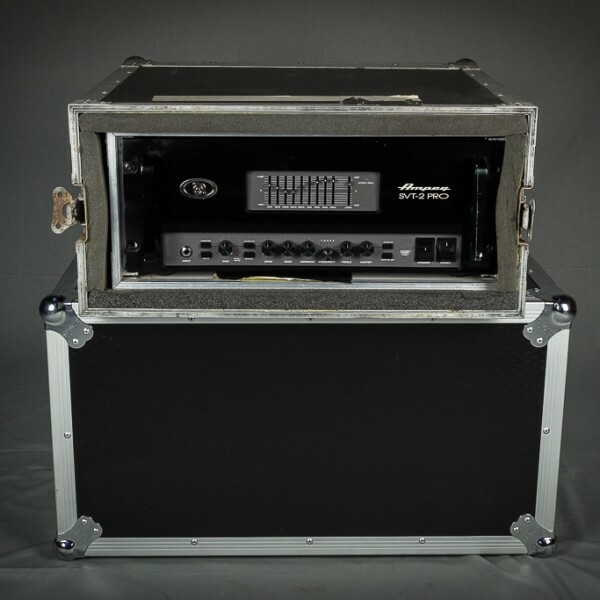 This powerful all-tube bass amplifier delivers 300 watts RMS of unsurpassed quality, reliability and tonal flexibility, and features a vast array of contemporary enhancements. 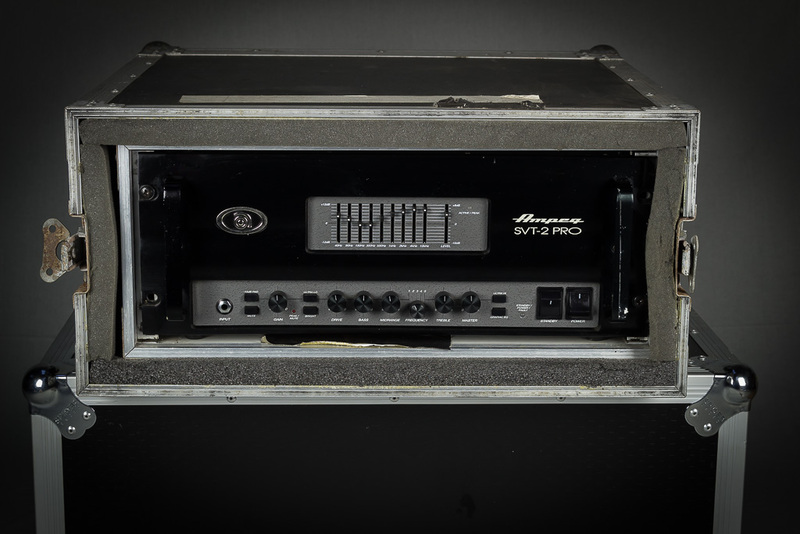 Although other companies have tried to capture the classic all-tube sound of ’60s and ’70s Ampeg bass heads, no one can touch the SVT. 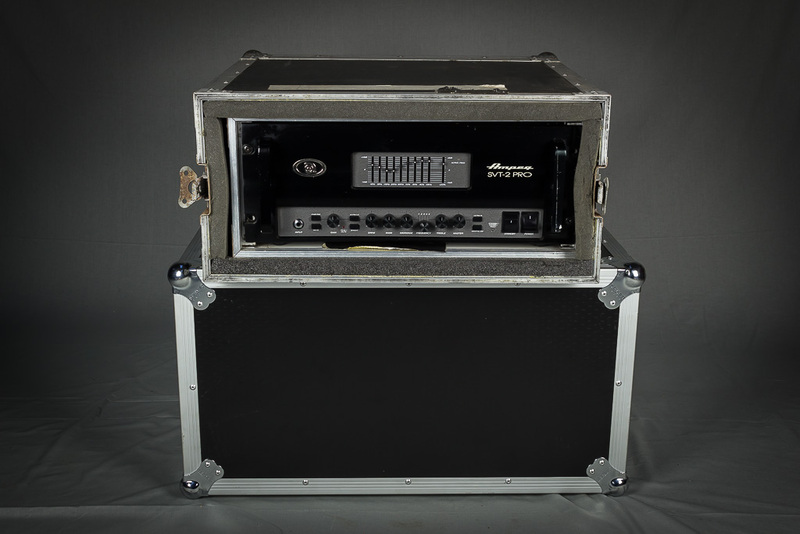 The SVT-2PRO is all about tone. Sure, you’ve got control over the bottom and top end of your sound, but the SVT-2PRO takes it a step further. The Frequency control allows you to select the center frequency for the Midrange control, giving you a choice of five distinct “voices” for the midrange. The center frequencies are 220Hz, 450Hz, 800Hz, 1.6kHz and 3kHz. And if that’s not enough, you can use the 9-Band Graphic EQ to custom tailor your sound even more. Or use the EQ to set up a footswitchable “second channel” for your show-stopping bass solo. The SVT-2PRO—unlimited tone, right there at your fingertips. 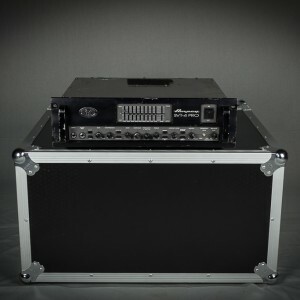 Designed for the player who wants SVT tone and performance (with a few modern enhancements) in a convenient rackmount design, the SVT-2PRO has a huge and diverse group of artist endorsements. 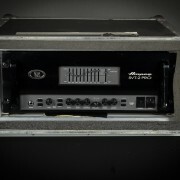 In the world of high performance bass amps, the Ampeg SVT stands head and shoulders above the rest.